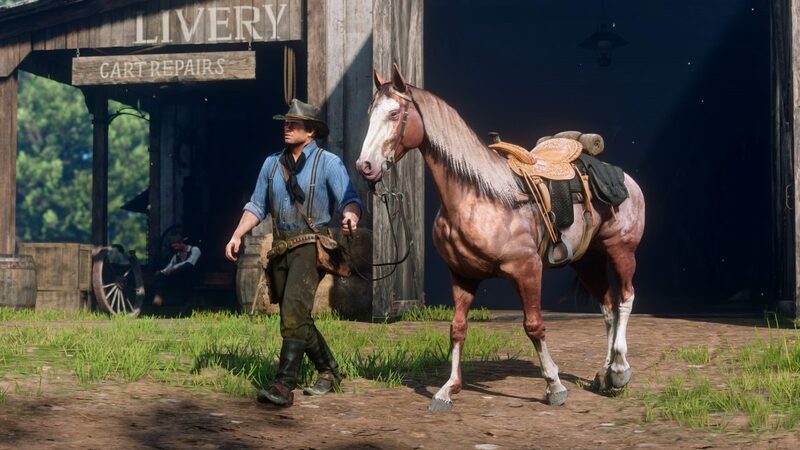 It may be a few months old already but it shows no signs of slowing down, Red Dead Redemption 2 has taken the number 1 spot for the UK top 40 entertainment chart for Video Games. Fifa 19 also rose from Number 4 to taking second place. Kingdom Hearts III that was Number 1 last week has dropped 2 places with Resident Evil 2 going from second place to 4th. Grand Theft Auto V also made it into the top 10 again, dropping 1 place to 10th. Check the list out below, for the week ending February 9th 2019.